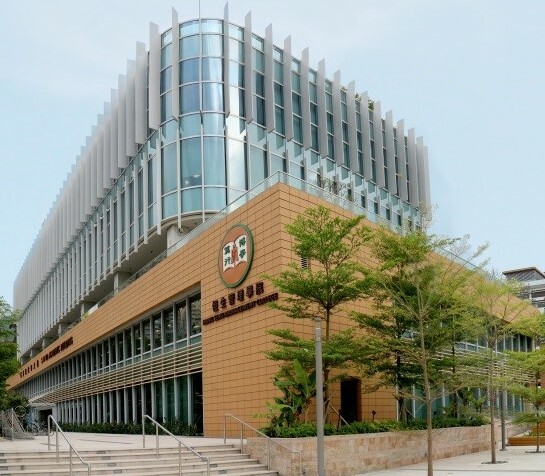 The Hang Seng University of Hong Kong (HSUHK) is a non-profit private liberal-arts-oriented university in Hong Kong, offering a wide range of undergraduate and taught postgraduate degree programmes. HSUHK, formerly known as Hang Seng Management College and Hang Seng School of Commerce, is a degree-granting institution since 2010. It officially became a private university with the approval from Hong Kong SAR Government in October 2018. 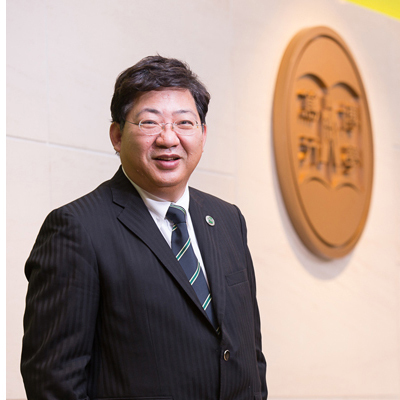 HSUHK is committed to the principles of good governance so as to promote the well-being of the University. 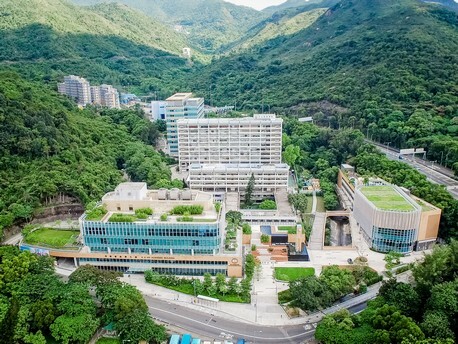 The recently-expanded campus of HSUHK consists of quality academic and award-winning facilities, promoting green and sustainable campus environment. 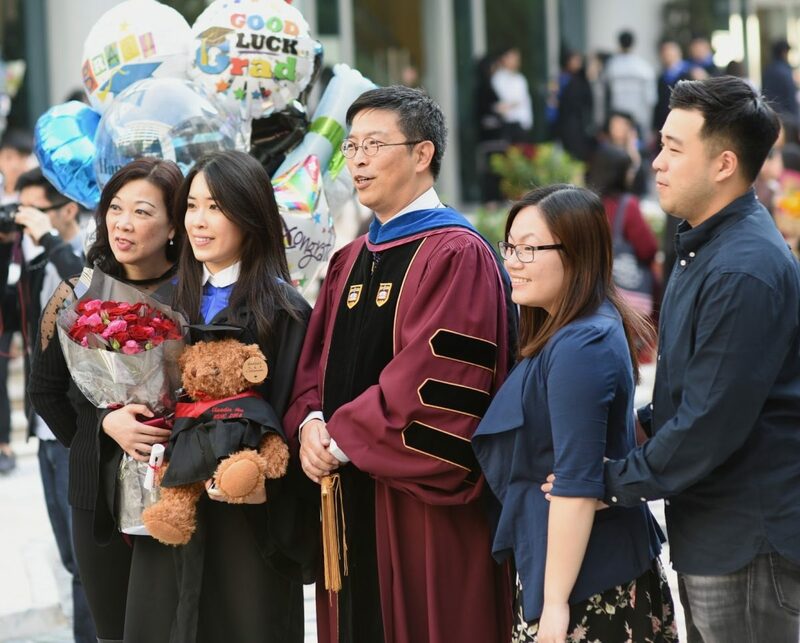 Get the latest news and information about The Hang Seng University of Hong Kong. The four-year training I received at the School of Communication has equipped me with adequate financial knowledge which enables me to understand and organise information collected from interviewees more easily, and thus prepare news reports more promptly. While working as an intern at RTHK, I got the chance to take part in front-line interviews. Programmes offered by the School of Communication are very challenging. The diversity in my study and practices had helped broaden my horizons. The tremendous efforts of HSUHK to promote sustainability is highly appreciated. It is hoped that conservation concepts could be instilled in the younger generation at an early stage.